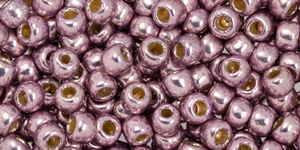 Size 6/0 TOHO seed beads. 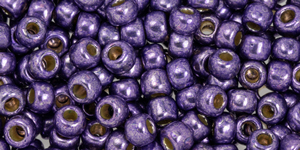 These are seed beads of the highest quality. 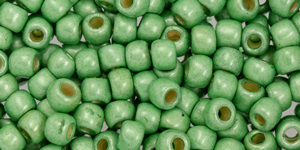 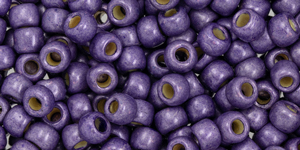 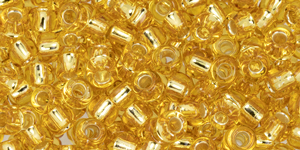 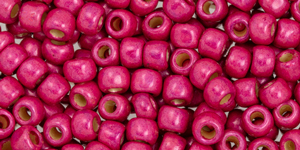 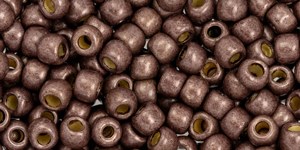 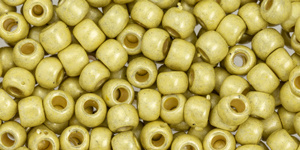 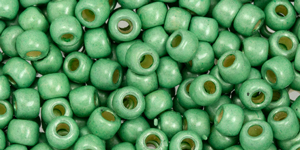 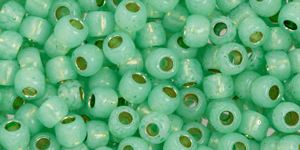 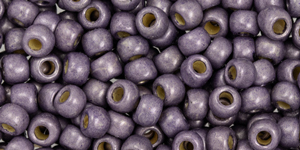 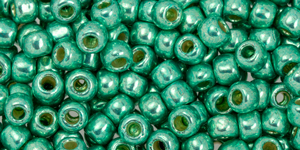 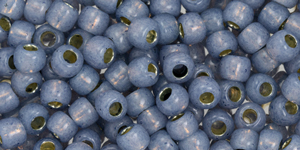 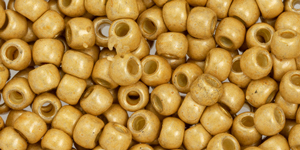 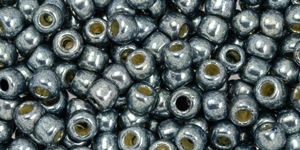 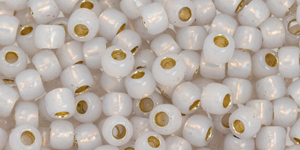 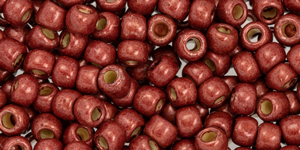 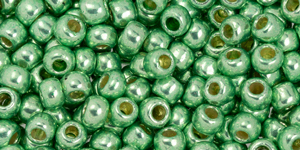 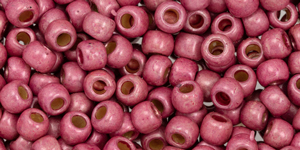 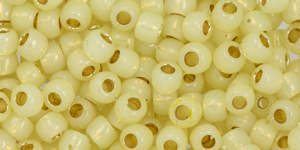 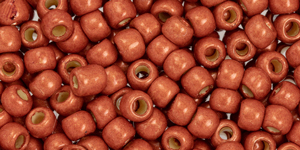 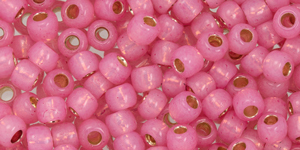 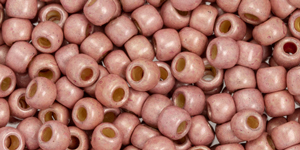 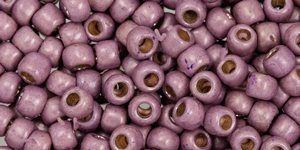 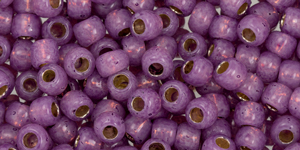 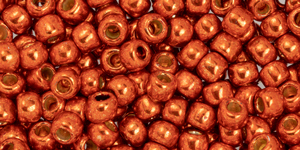 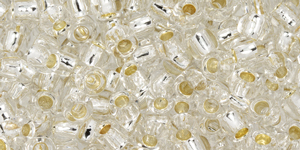 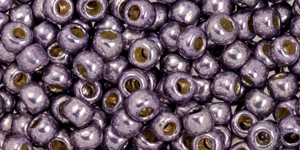 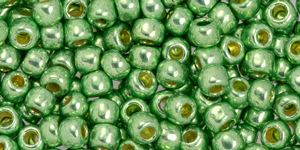 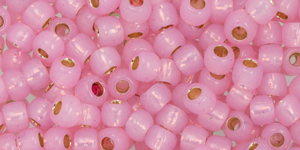 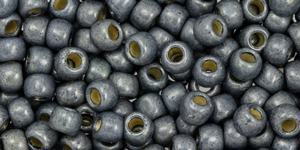 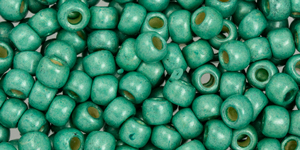 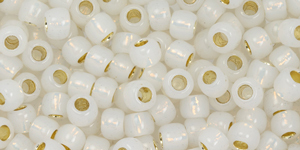 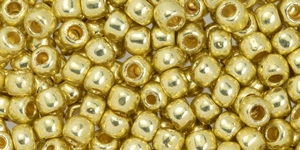 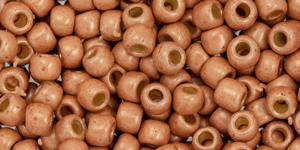 Compared to other seed beads on the market TOHO beads have larger holes (easier to string). 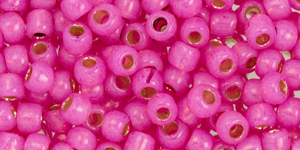 Below are the colors and finishes or styles in the TOHO - Round 6/0 group. 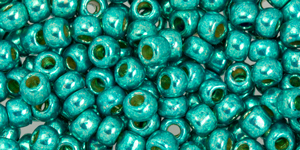 Once you login you will be able to see the prices and detailed images for these items. 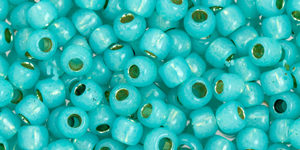 Please note that in order to login you must have already signed up and must be a licensed business. 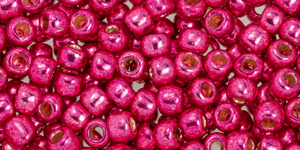 Please email [email protected] if you wish to be referred to a reseller.